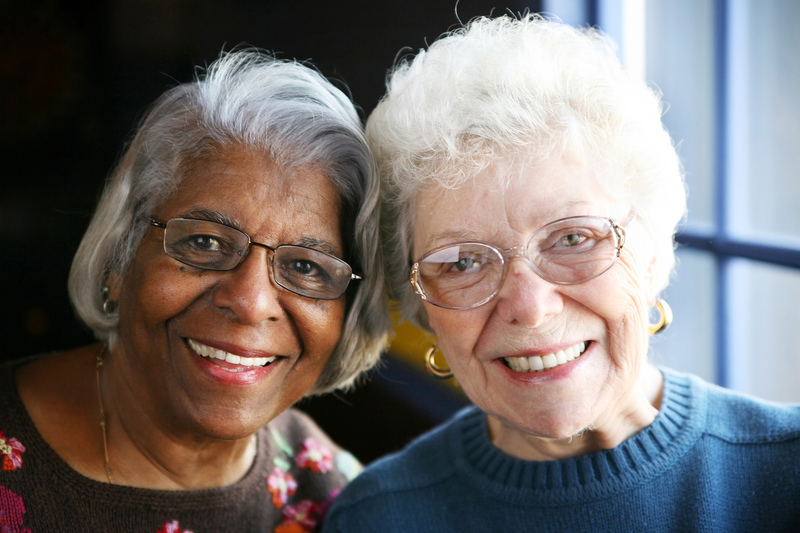 Our mission remains the same today as it has been since its founding: to assist individuals age 60+ with questions, problems, and concerns by providing assistance and access to a comprehensive range of services. 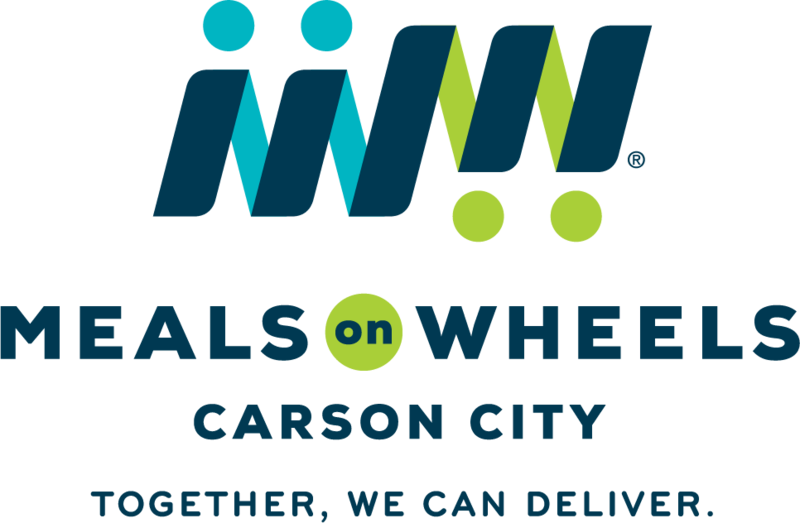 We offer many services at the Carson City Senior Center, including Meals on Wheels service, onsite dining, Medicare counseling, tax preparation service, blood pressure clinics, AARP driving services, senior support groups, along with our Social Work Program Manager who can help our seniors connect with the services that they need. We also have a bilingual Case Manager. We encourage you to read the service description to get a better idea what is involved and who the point of contact person is.